Over the last two years Dartington has been developing a major heritage conservation and public engagement project called Heritage Revealed. 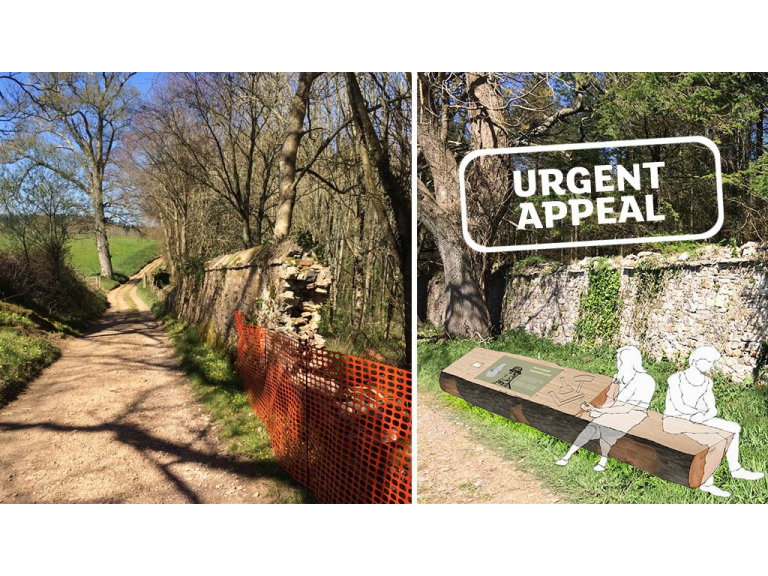 The project is a fundamental part of Dartington’s strategy to use our beautiful estate and heritage as a place of inspiration and education for increasing numbers of people. Engage and involve a wide range of people and communities in the area. This will be achieved through new accessible and interpreted public walks; an outdoor learning programme for primary schools visiting the estate; a series of family activity days; and a range of new volunteering opportunities, including deer park guides. We are absolutely delighted that we have recently been awarded major grants from the Heritage Lottery Fund and the Viridor Credits Environmental Company. This is a huge endorsement of this exciting project. Alongside Dartington’s own contribution to the project and funding we had already secured from Natural England this means we have now the vast majority of the £1m funding required. However in order to be able draw down the Viridor Credits grant for £120,000 we have to find independent ‘third party contributors’ who are willing to put forward just over £12,000 towards the project. Viridor Credits grant funding comes via the Landfill Communities Fund (LCF) - a tax credit scheme enabling operators of landfill sites to contribute money to community and environmental organizations to 'offset' some of the negative impacts of living in the vicinity of a landfill site. In order to trigger these types of grant awards, the LCF rules require that independent third parties contribute approximately 10% of the value of the grant in the form of a payment to the LCF scheme. The rules do not allow Dartington to provide this contribution itself. Our original plans for securing this match funding have fallen through and as we only have until the middle of September to raise the total we have launched an urgent fundraising appeal. We have secured almost £4400 of the £12,300 required so far. We would be delighted if you would consider supporting this fundraising campaign. 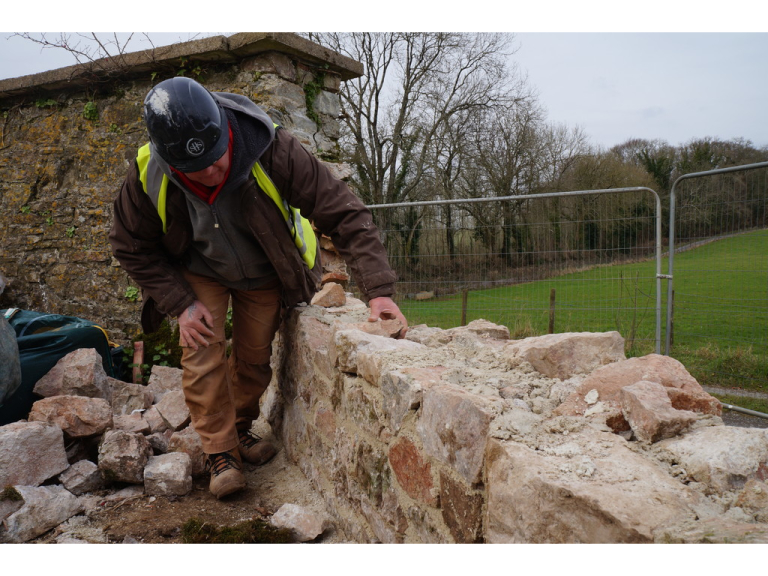 helping us to conserve a significant piece of Devon’s cultural heritage and bring a wide range of benefits to our local communities and visitors to the area. For any corporate donations there is some very simple paperwork to complete. And while payement would need to be made out to Viridor Credits rather than Dartington, we are able to fully acknowledged supporters in publicity and literature about the project.